To receive beginning instruction in zazen at the Monastery, come to the Sunday Morning Program or Wednesday Evening Zazen. 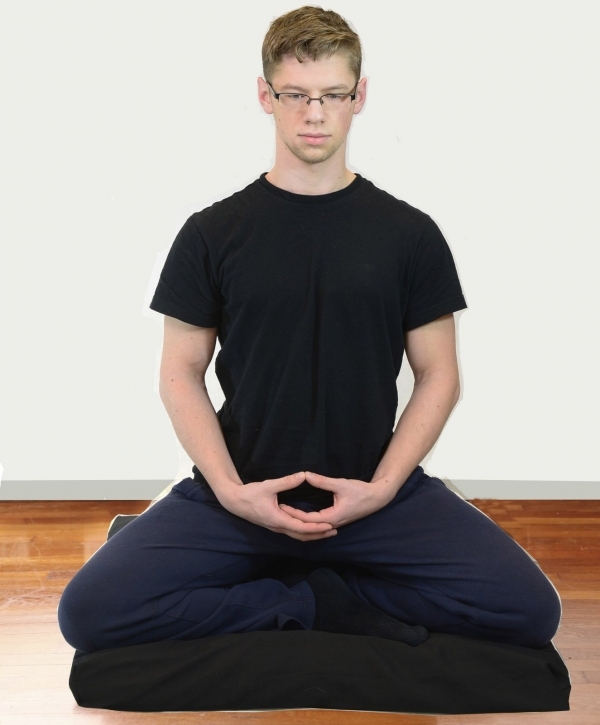 All of our weekend retreats, including the Introduction to Zen Training Weekend, also include beginning instruction for newcomers. Finally, it’s fine to sit in a chair. 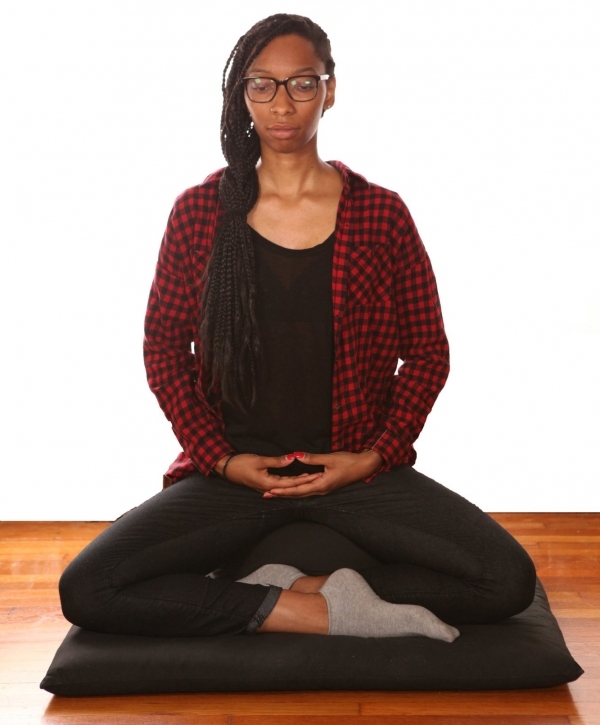 To help ground the body in this posture, keep your feet flat on the floor. 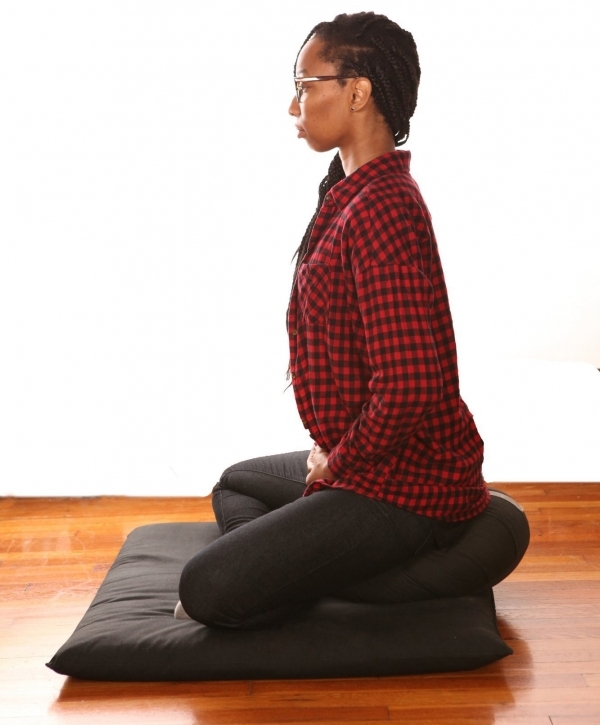 You can use a cushion, or zafu, the same way you would use it on the floor—placing it beneath you on the chair and sitting on the forward third of it. 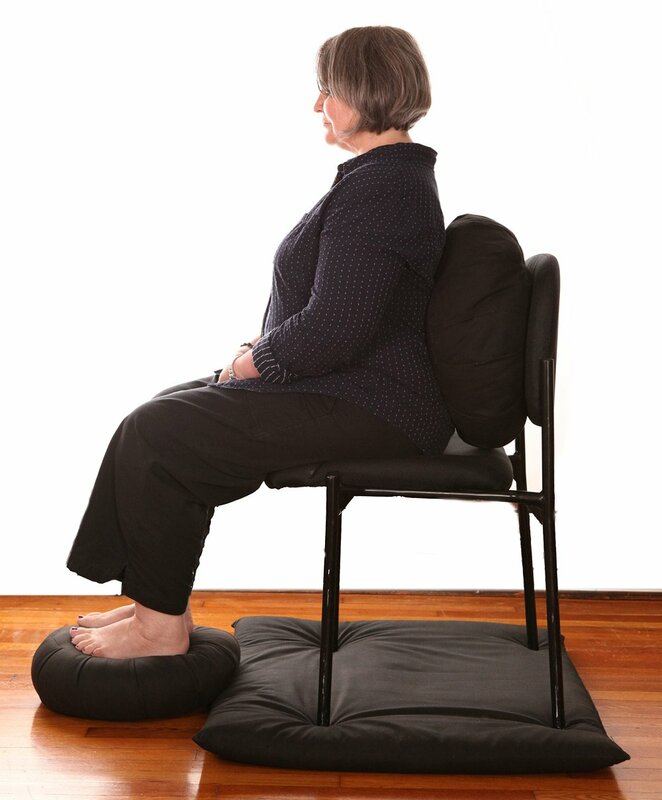 Some people like to place a zafu between their back and the back of the chair, to keep the spine straight and vertical. 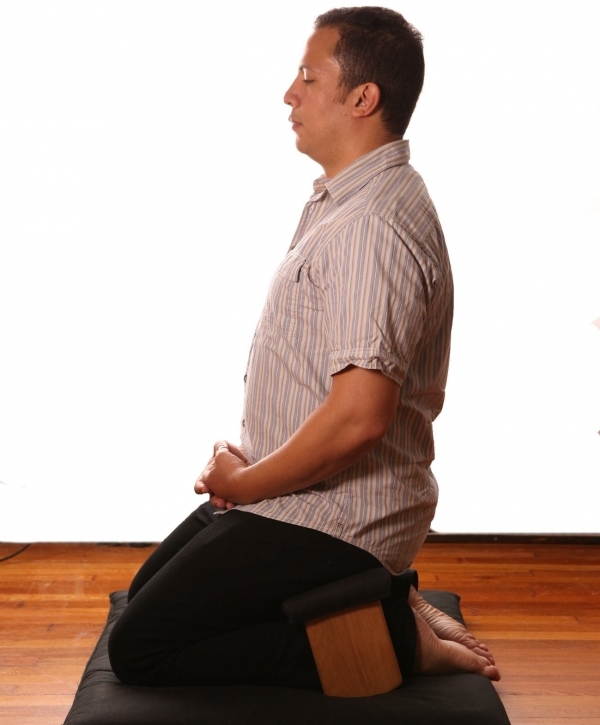 All of the aspects of the posture that are important when seated on the floor or in seiza are just as important when sitting in a chair. 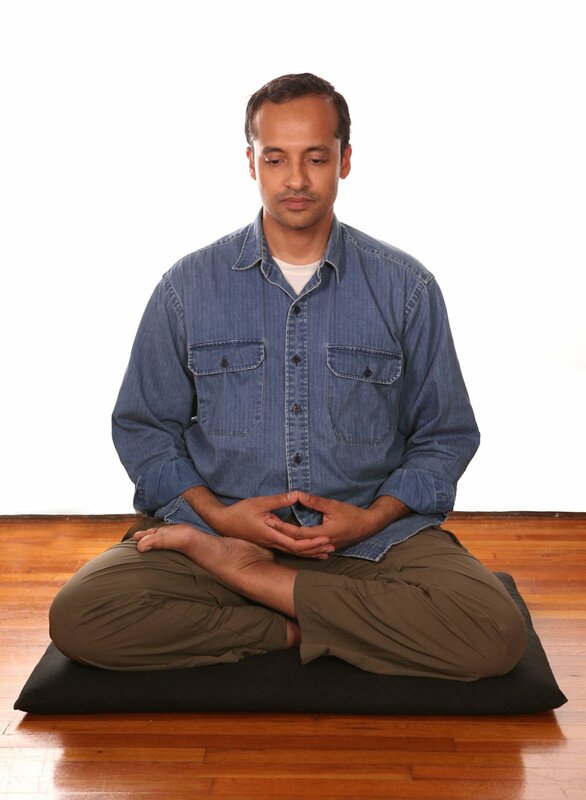 We begin to steady and stabilize the mind by counting the breath. We practice by counting each inhalation and each exhalation, beginning with one and counting up to ten. Inhale—at the end of the inhalation, count one. Exhale—at the end of the exhalation, count two. When you get to ten, come back to one and start all over. The only agreement that you make with yourself in this process is that if your mind begins to wander—if you become aware that what you’re doing is chasing thoughts – you will look at the thought, acknowledge it, and then deliberately and consciously let it go and begin the count again at one. Out of that stillness, our whole life arises. If we don’t get in touch with it at some time in our life, we will never get the opportunity to come to a point of rest. 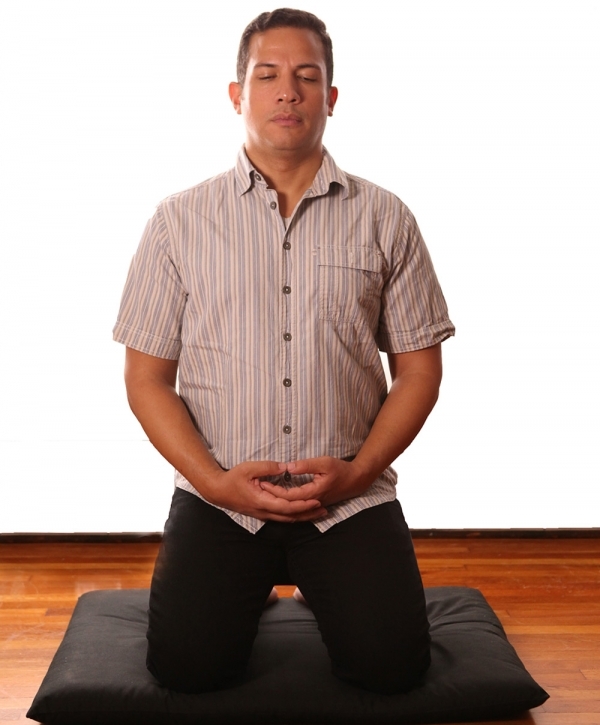 In deep zazen, deep samadhi, a person breathes at a rate of only two or three breaths a minute. Normally, at rest, a person will breathe about fifteen breaths a minute—even when we’re relaxing, we don’t quite relax. The more completely your mind is at rest, the more deeply your body is at rest. 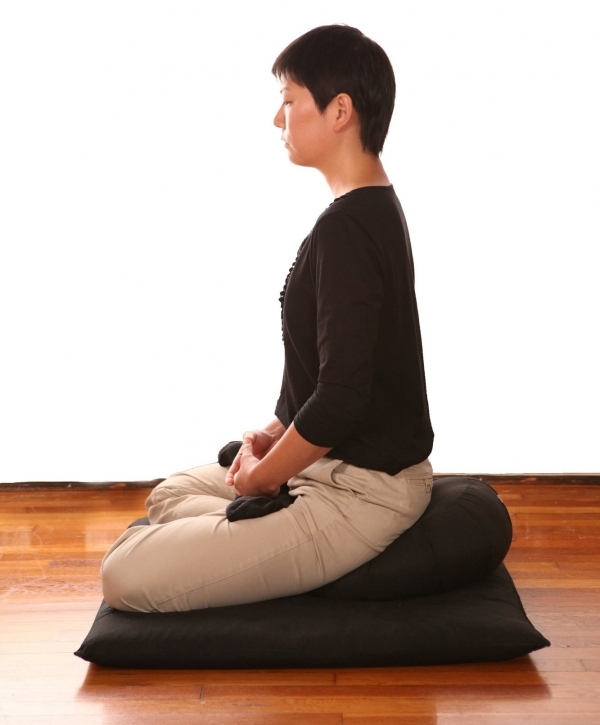 Respiration, heart rate, circulation, and metabolism slow down in deep zazen. The whole body comes to a point of stillness that it doesn’t reach even in deep sleep. This is a very important and very natural aspect of being human. It is not something particularly unusual. All creatures of the earth have learned this and practice this. It’s a very important part of being alive and staying alive: the ability to be completely awake. © All rights reserved. No part of these instructions may be reproduced in any form or by any means without written permission.